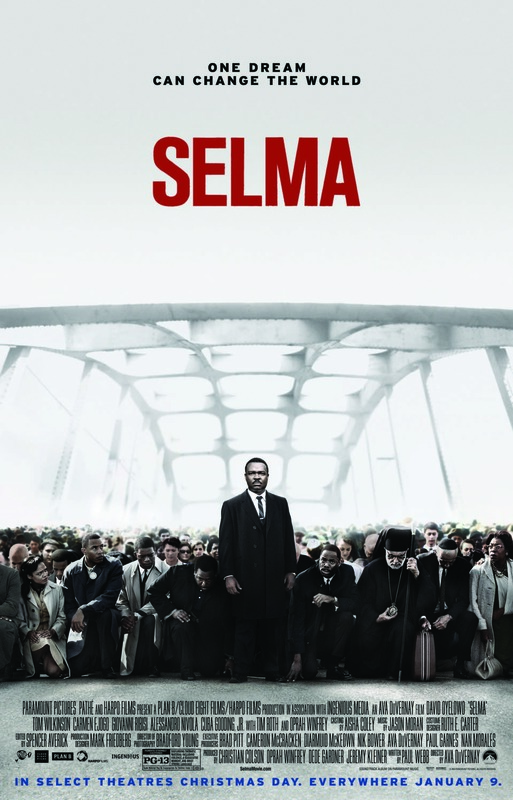 I'm going to say right at the start - while Selma is one great movie and I'm glad I watched it, it wasn't comfortable. This is reflected in the scores on Rotten Tomatoes where critics give it a 99% and audiences an 86%. The subject matter is disturbing. Who wants to believe such hatred exists amongst ordinary, every-day people? I was 9-10 years old during the time the movie shines a light on and buried in Mitchell, South Dakota. There was no internet and only one local TV station. We only heard the news we were allowed to hear and I do not remember seeing or hearing about most of this. Shocking! At the end of the movie, I could only comment on the amazing bravery of the people who supported King's movement and be appalled by the hate I saw. It truly is beyond my comprehension. 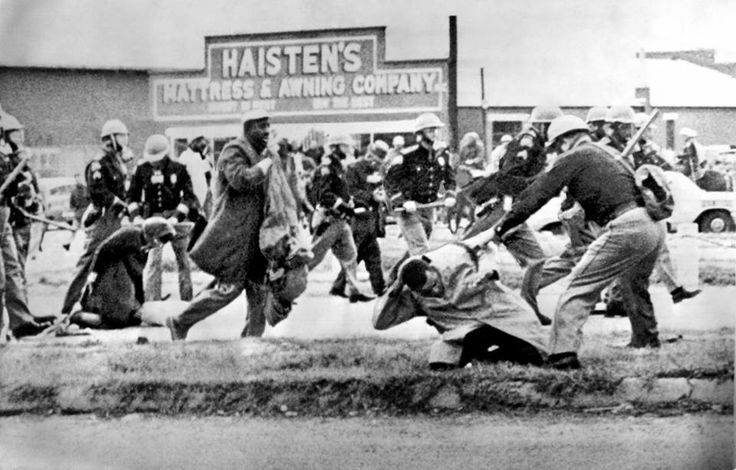 The movie is focused on the events leading up to the 1965 civil rights march from Selma to Montgomery. These were turbulent times in the U.S. While segregation was no longer strictly legal, many parts of the South did not welcome the change. There were still separate schools and public facilities in many places. Inventive ways had been found to keep African Americans from accessing their rights. In this movie the focus was specifically on the right to vote.. While Selma starts at the 1964 ceremony where Dr. Martin Luther King, Jr. was awarded the Nobel Peace prize, the direction of the film quickly changed to a church bombing that killed 4 young girls. When King later meets with current president Lyndon B. Johnson, we are given a clear idea of the number of murders that were happening in the south at that time to African Americans/ Their killers were not being brought to justice. No one investigated. It was killing with no consequences and was happening on a daily basis. There were some surprises for me. While King was a known pacifist and pushed for non-violent protest, it turns out he was looking for a place to march that would respond with violence. He wanted the world to see what was happening in the U.S. They had tried once before in a different town, but the sheriff was too smart to take the bait. They moved to Selma because the sheriff there was known to be a reactionary. That said, I do believe King was shocked when some lost their lives. The aim was a peaceful protest that received a physically violent response - something that would spur the president to push for change. I do not believe death was anticipated. Things didn't go according to plan. One poignant moment for me was when King was talking with LBJ and noted the president had called the wife of a white clergy who had been beaten to death to express condolences, but had not done the same for any blacks that had been killed. Selma was directed by Ava DuVernay and written by Paul Webb. It premiered at the American Film Institute Festival in 2014, began a limited US release on December 25, and expanded into wide theatrical release on January 9, 2015, two months before the 50th anniversary of the march. Selma had four Golden Globe Award nominations, including Best Motion Picture – Drama, Best Director, and Best Actor, and won for Best Original Song. It was also nominated for Best Picture and won Best Original Song at the 87th Academy Awards.